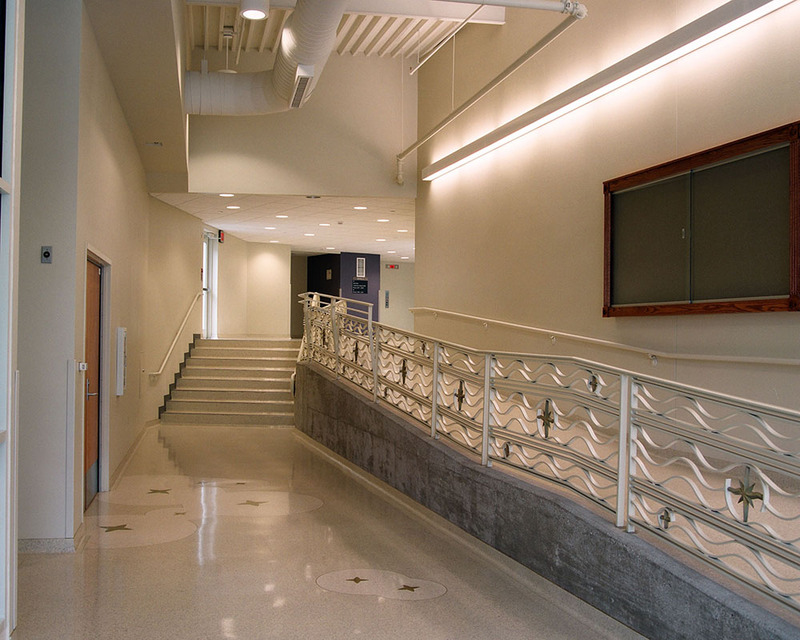 Architect: The Durrant Group Inc. 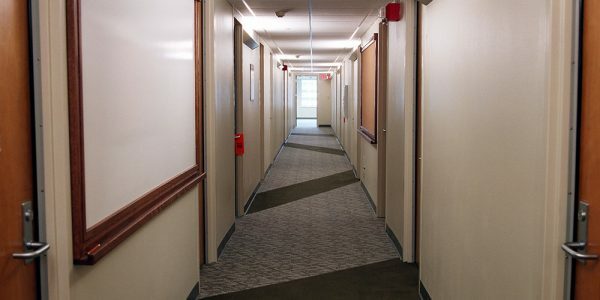 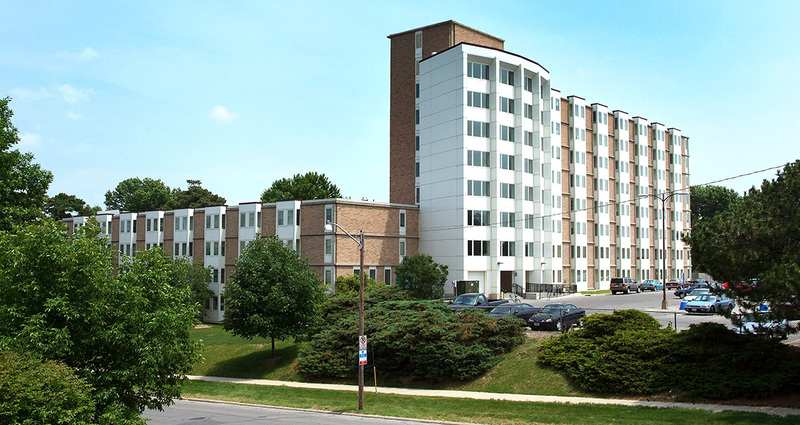 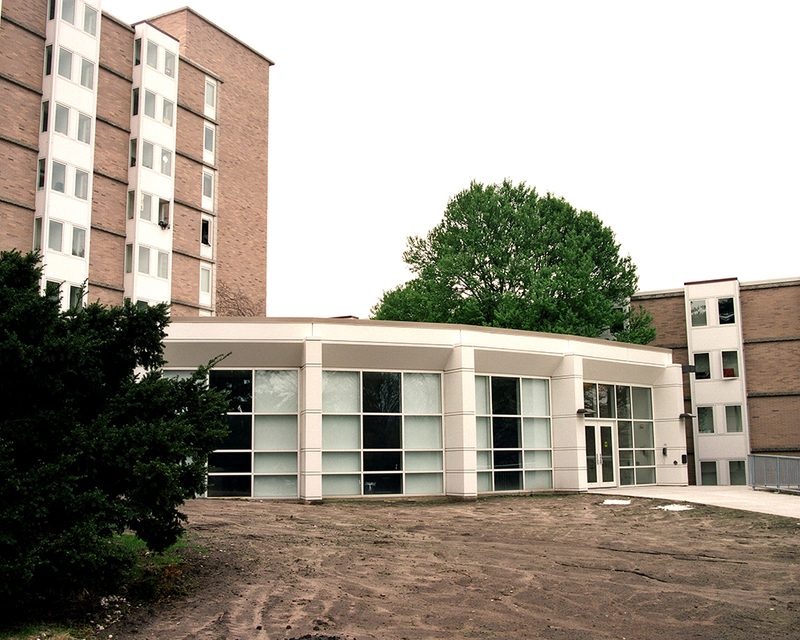 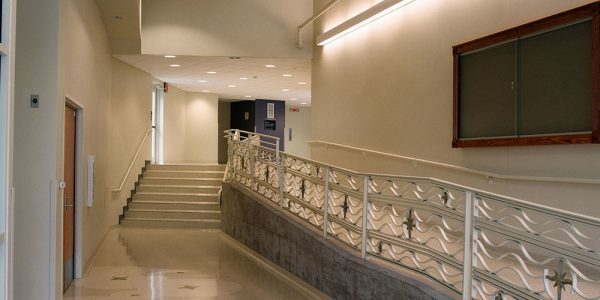 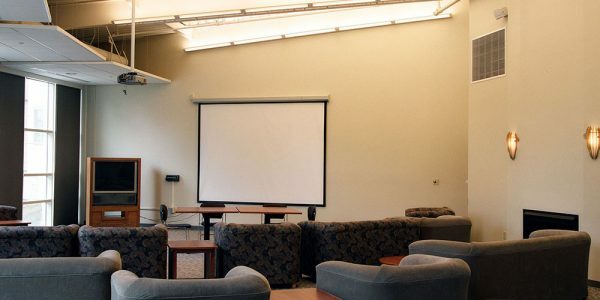 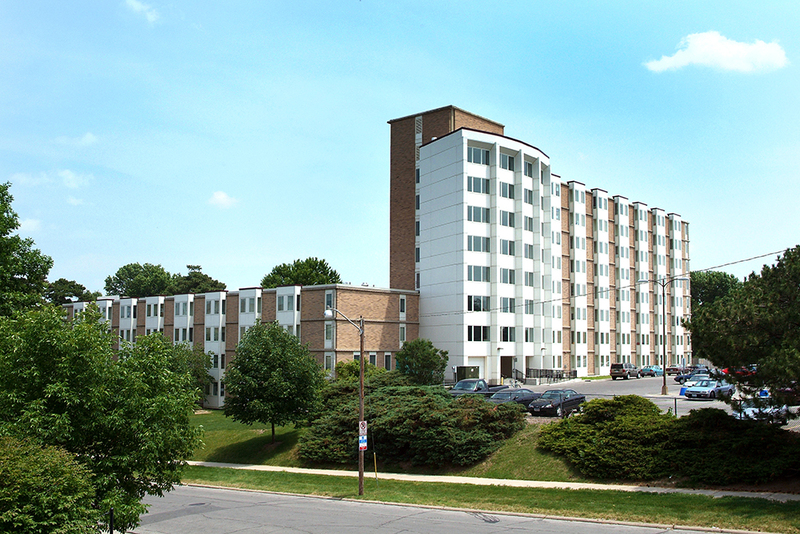 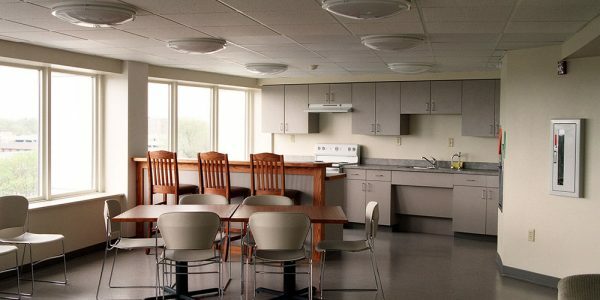 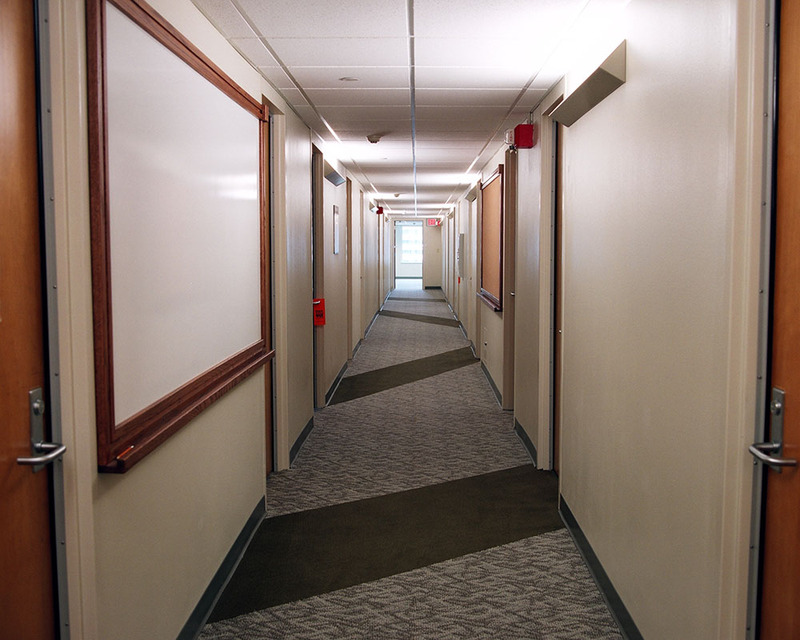 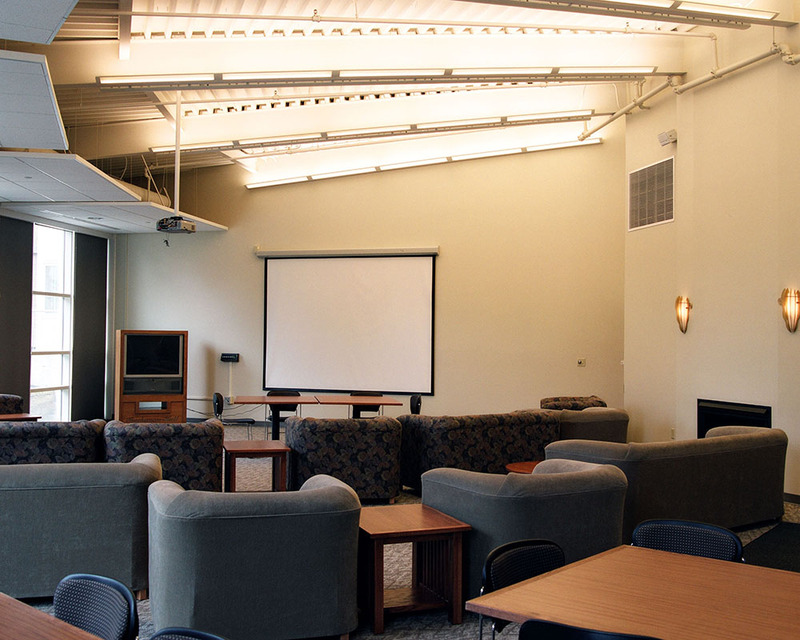 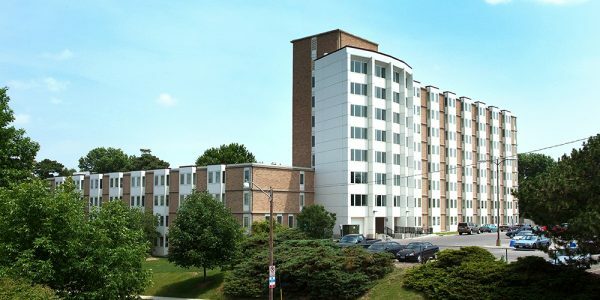 The work included renovating the existing building into student dorm rooms, computer rooms, kitchen facilities and meeting rooms to house Undergraduates and Graduate students. 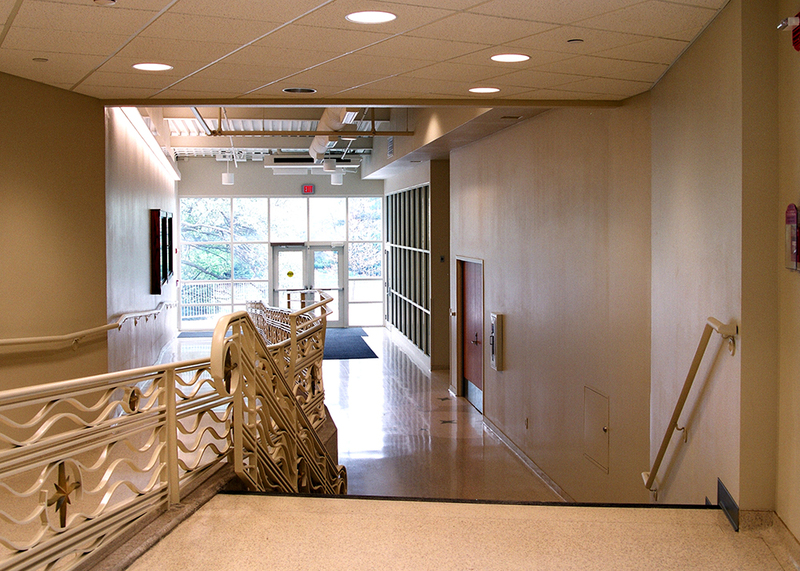 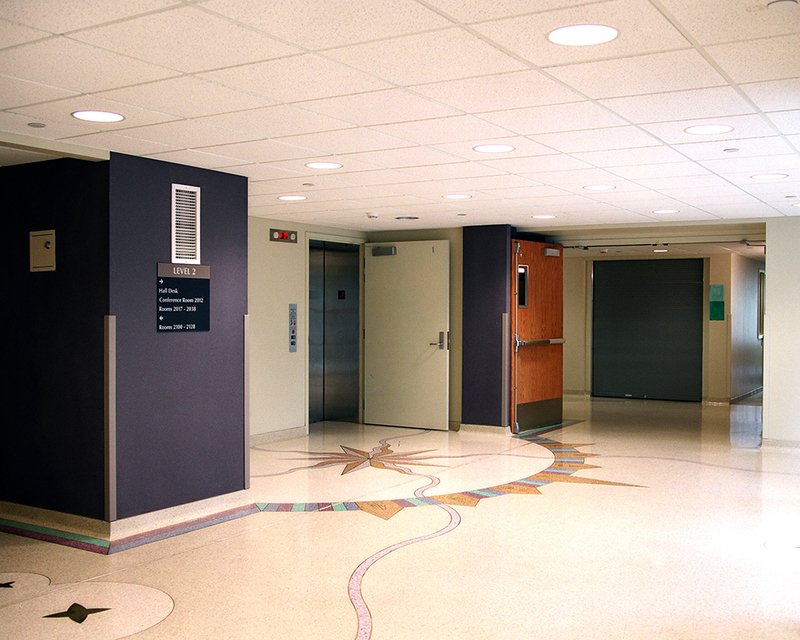 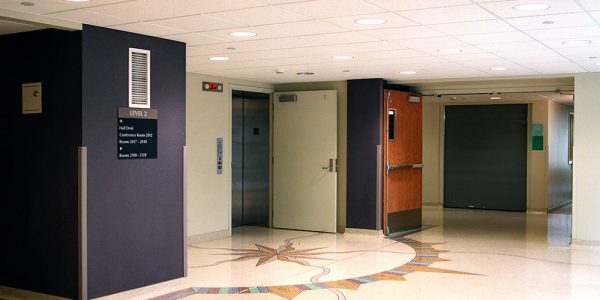 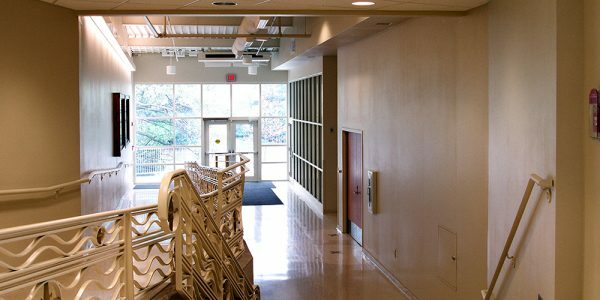 The ground floor was renovated for new mechanical equipment, support rooms, fire sprinkler pumps, and new electrical service entrance components. 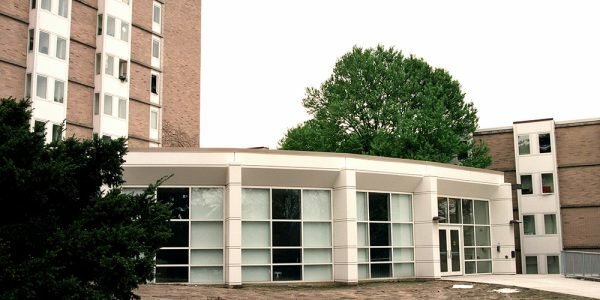 The two new additions will have new interior finishes, window replacement, glazed aluminum/metal panel curtain wall systems, and metal roofing on the north commons. 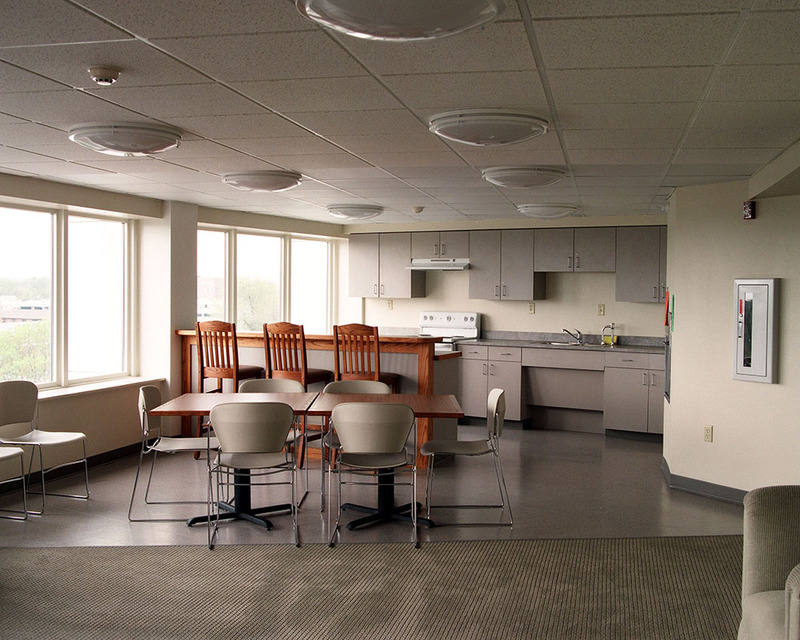 company based in Ames, Iowa.